Carlos Ghosn is stepping down as CEO of Nissan, marking the end of the spectacular turnaround he initiated at the company. He will be taking up the role of Chairman, and shifting his focus towards a more holistic form of leadership for the Nissan-Renault-Mitsubishi alliance. Ghosn joined Nissan in 1999, after being sent by Renault after the French carmaker made a substantial investment in the then-struggling Japanese company. Taking on the role of CEO in 2001, he made substantial job cuts and severed ties with many of Nissan’s old, inefficient business partners. While some criticised his aggressive cuts, his decisions ultimately brought Nissan back into profitable territory and forged a strong allegiance between the two companies. 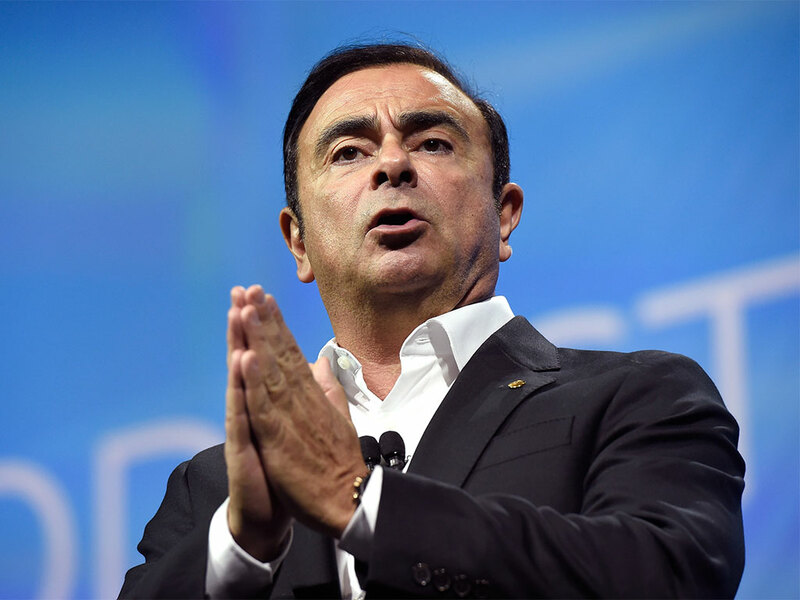 In stepping down as CEO of Nissan, Ghosn will take up a broader role in the Nissan-Renault-Mitsubishi alliance. In 2016, Nissan purchased a 34 percent stake in Mitsubishi, after the latter was plagued by a fuel economy data scandal, in a move that effectively saved the company from shutting down. Ghosn was appointed Chairman of Mitsubishi last December, with many hoping he could repeat the turnaround he led at Nissan. The New York Times has reported that some analysts and investors were becoming concerned at the number of roles Ghosn was holding. In addition to his roles as Chairman of Nissan and Mitsubishi, he will continue to hold the position of CEO and Chairman of both Renault and the Nissan-Renault-Mitsubishi alliance. “I am committed to supporting the alliance as it evolves and expands, and will continue to serve each member of the alliance wherever and whenever necessary”, Ghosn said in a statement. The Nissan-Renault-Mitsubishi strategic alliance sees all three companies owning shares in one another, and is designed to foster a slow, gradual cooperation that is more flexible than a traditional takeover, Ghosn claimed. Hiroto Saikawa, a Nissan veteran of 40 years, will replace him at the company. Saikawa has previously served as the company’s Chief Competitive Officer, and led its North American operations. He was appointed co-CEO in November 2016.